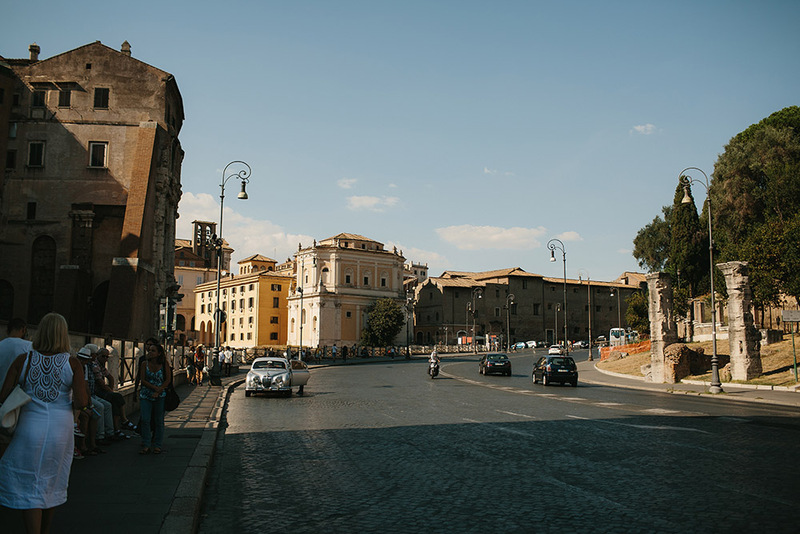 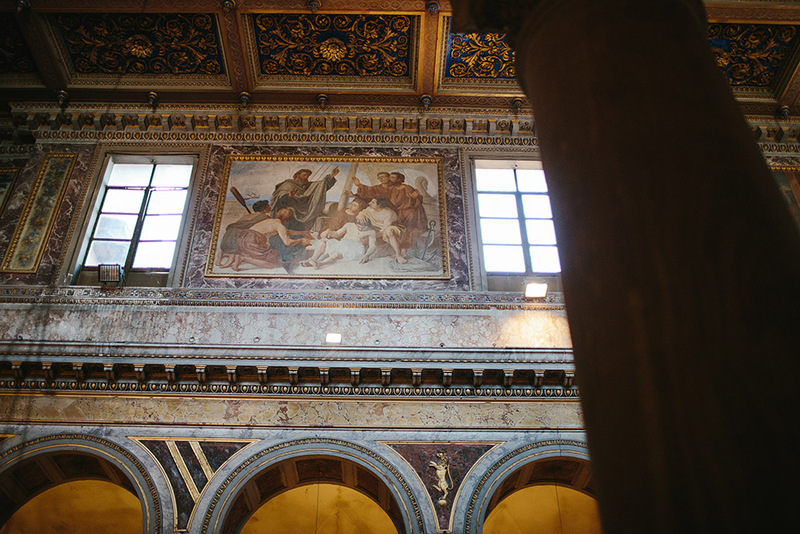 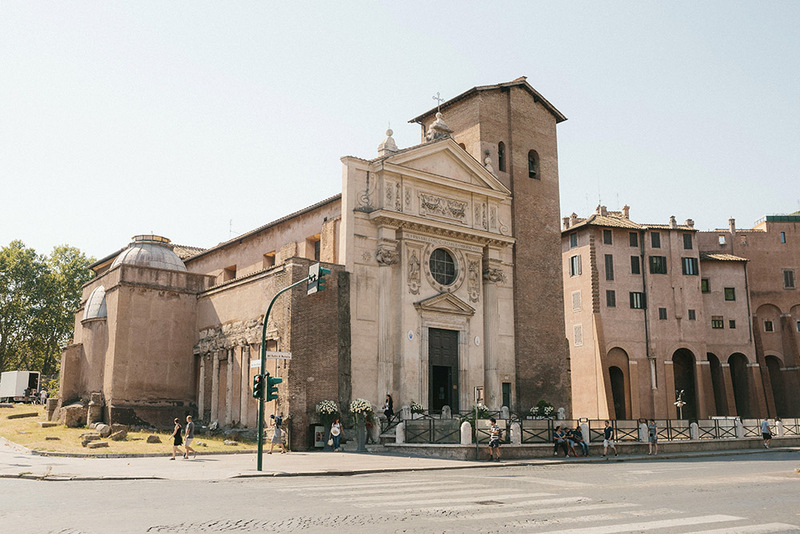 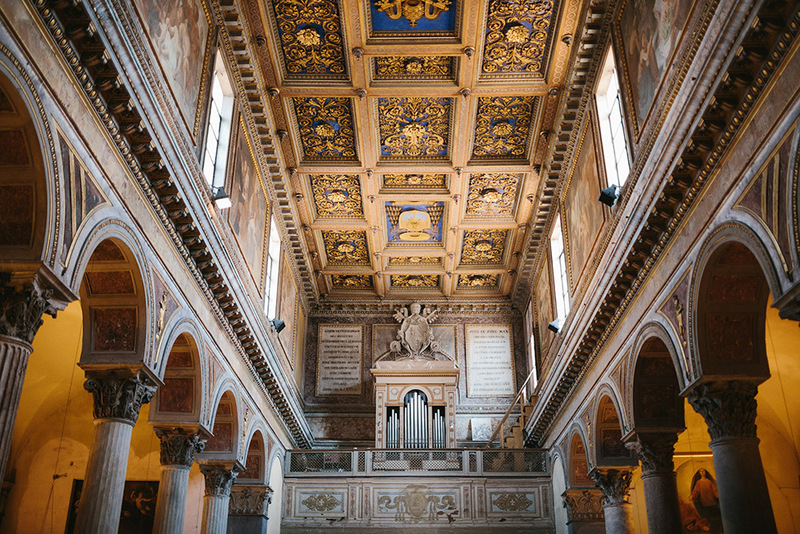 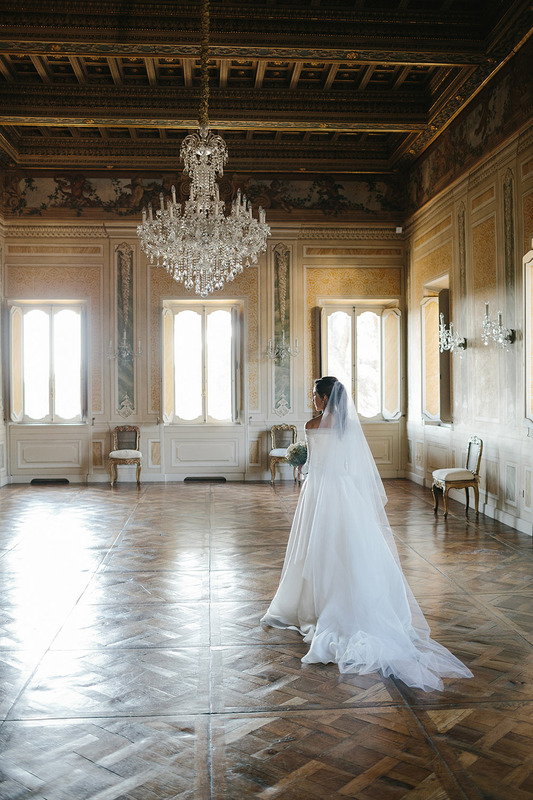 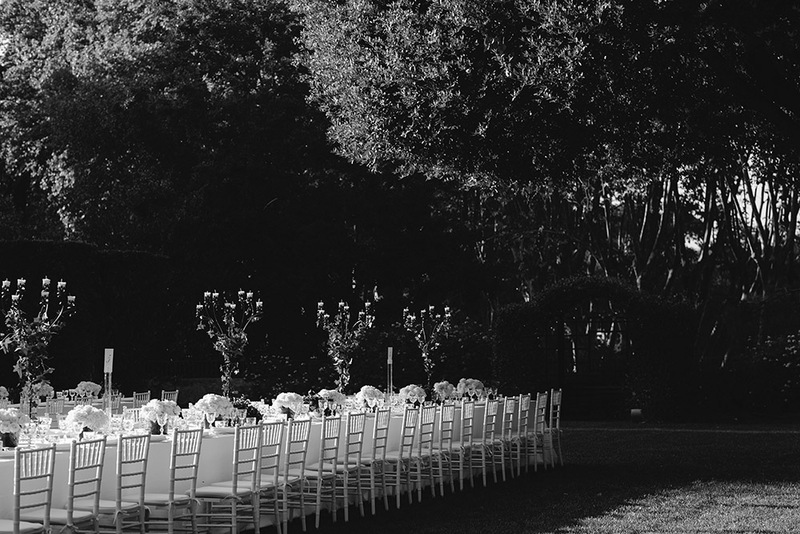 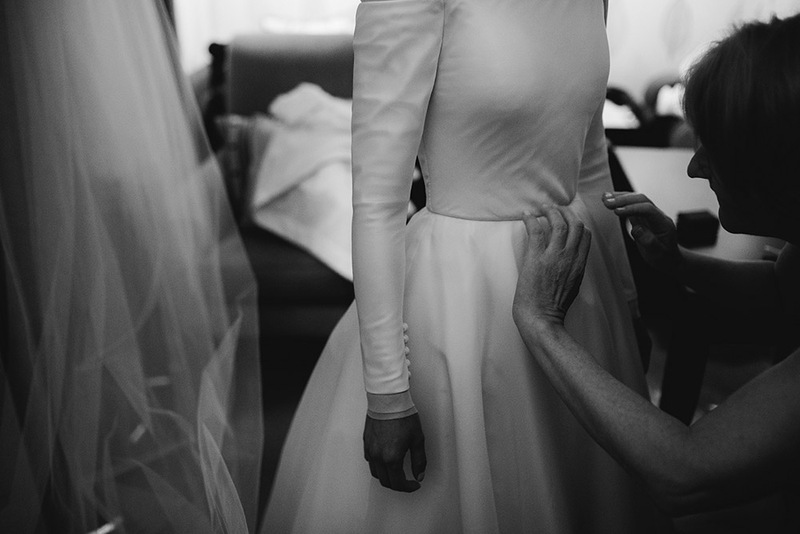 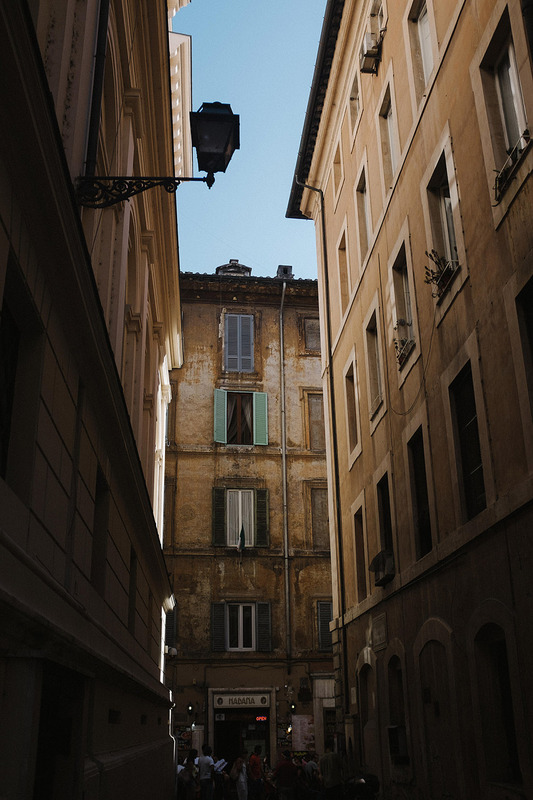 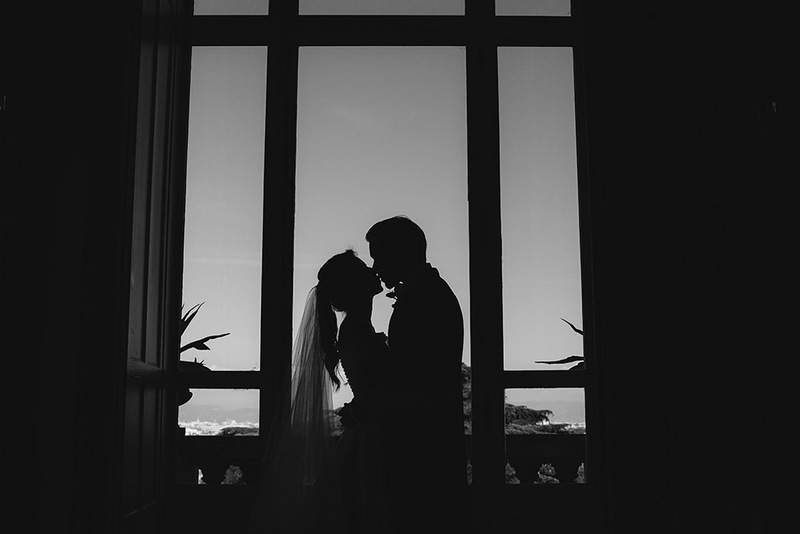 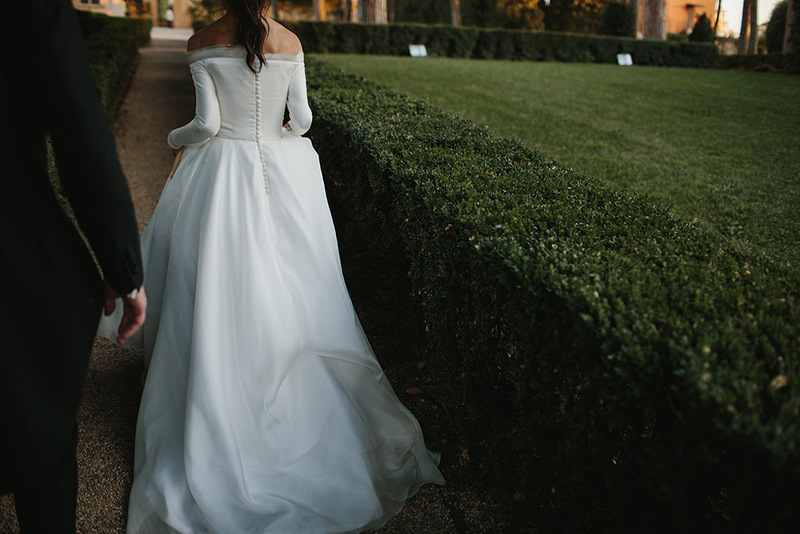 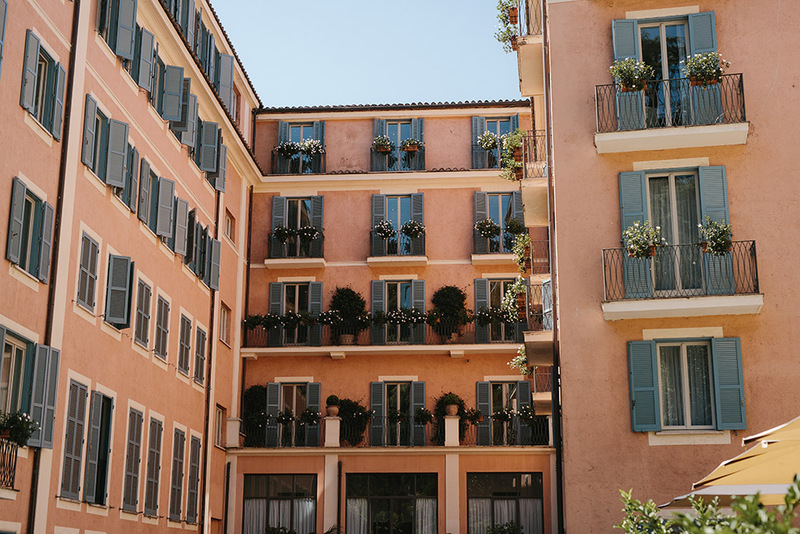 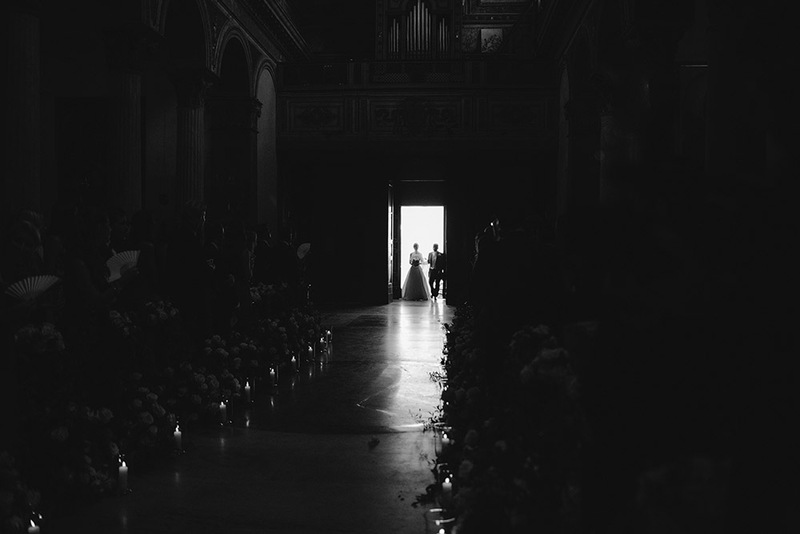 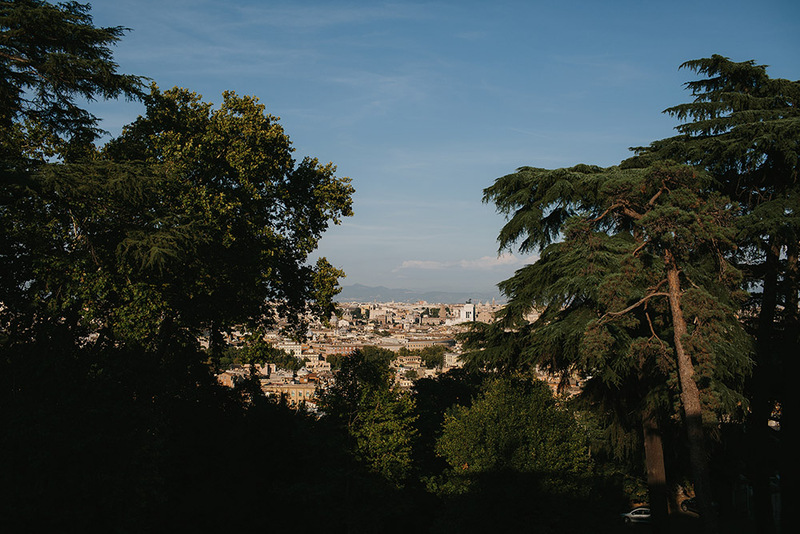 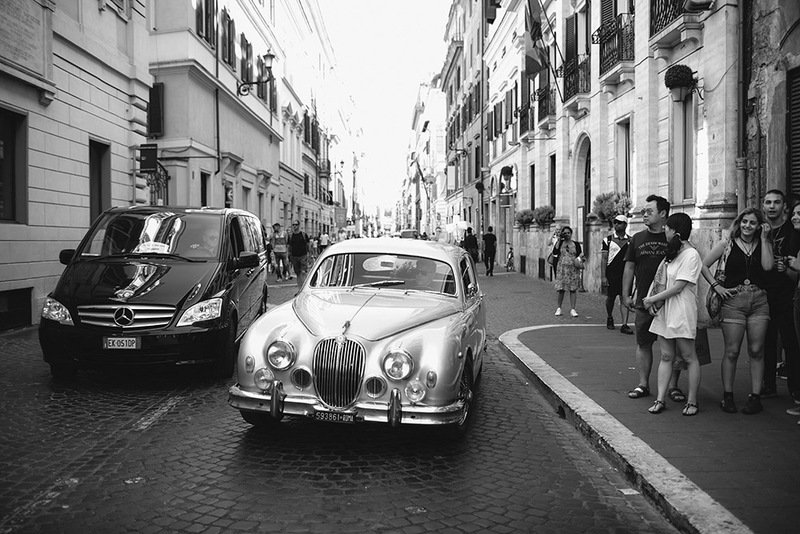 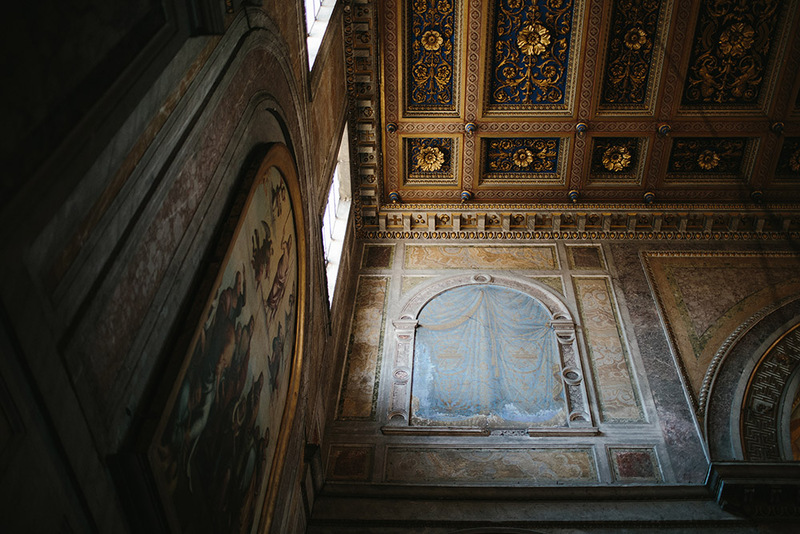 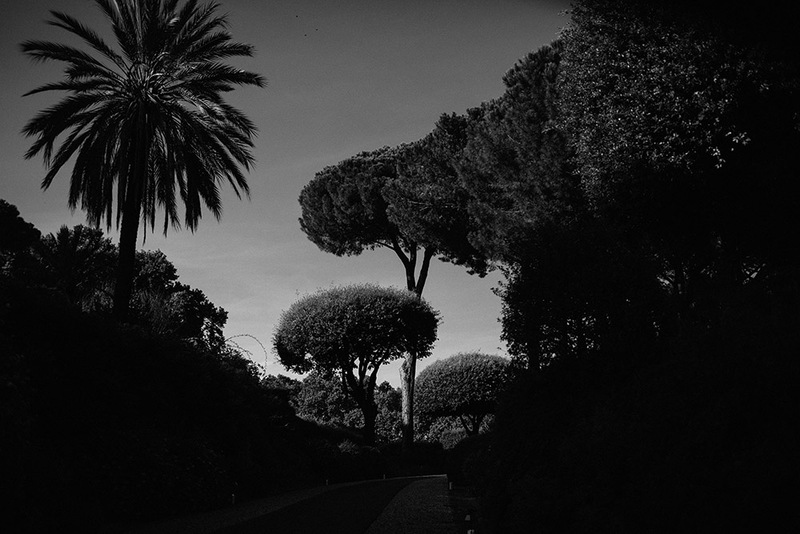 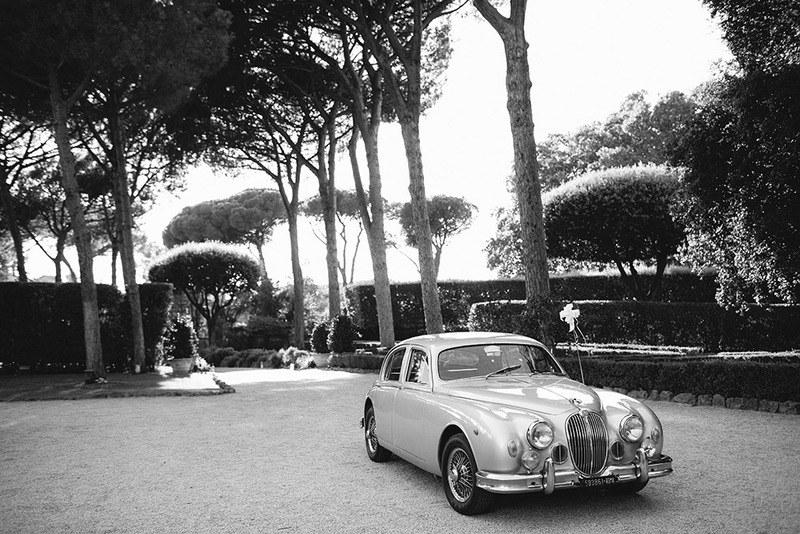 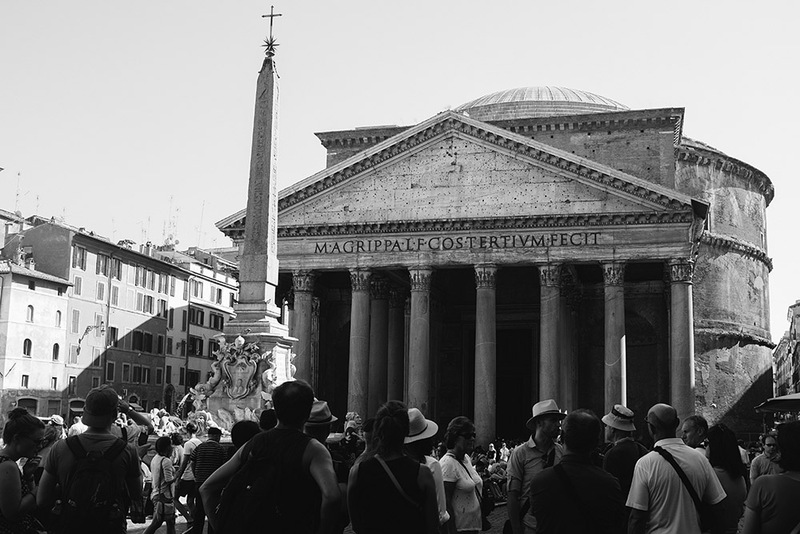 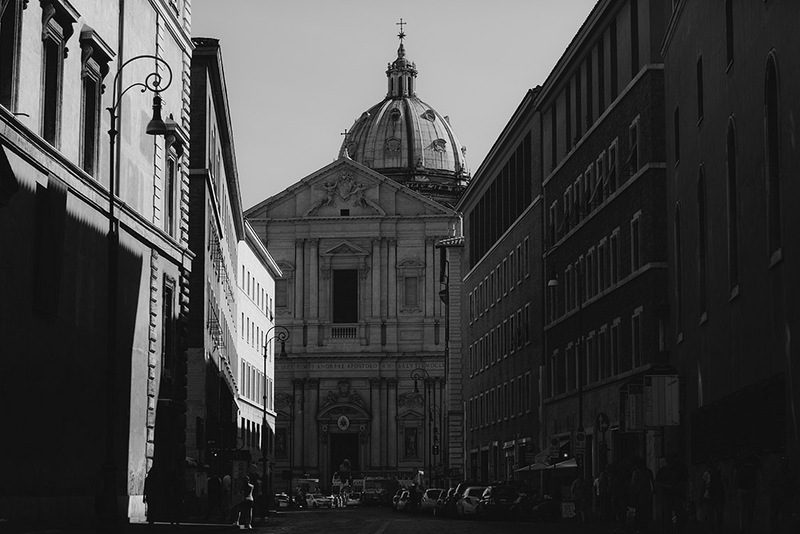 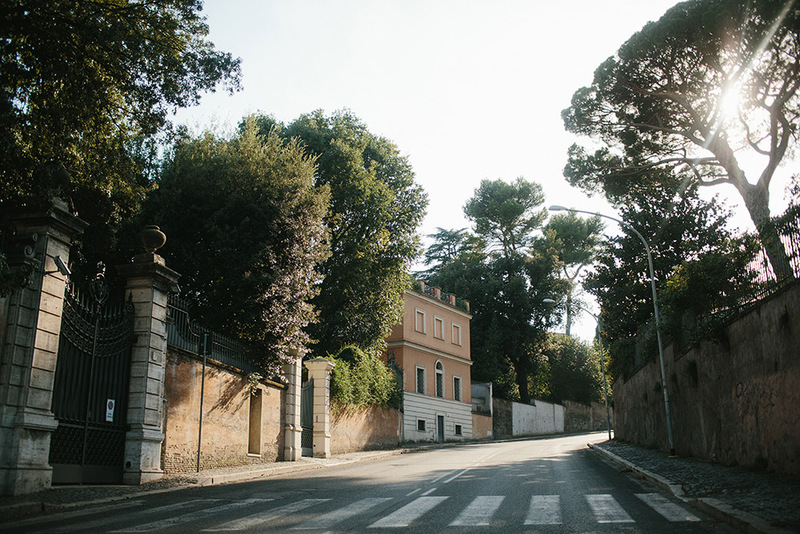 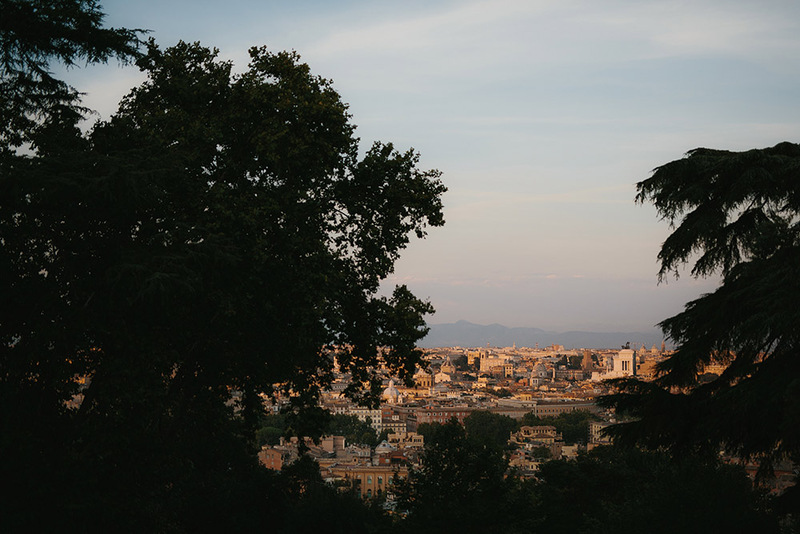 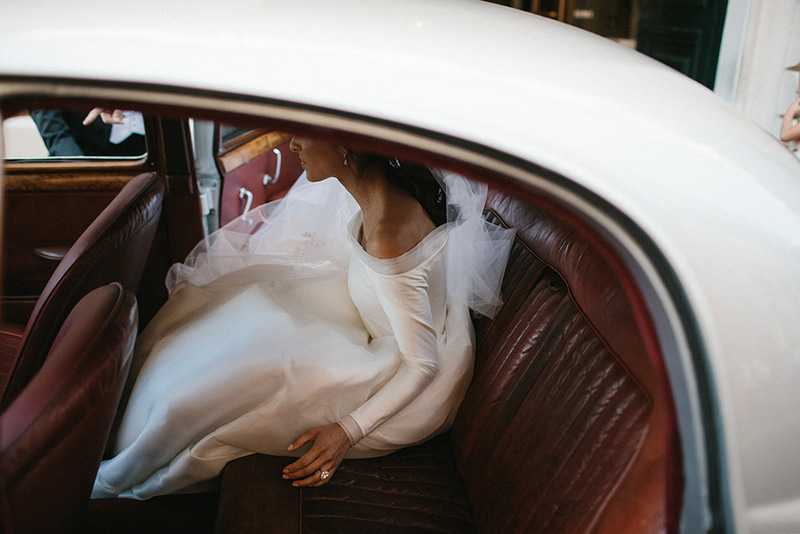 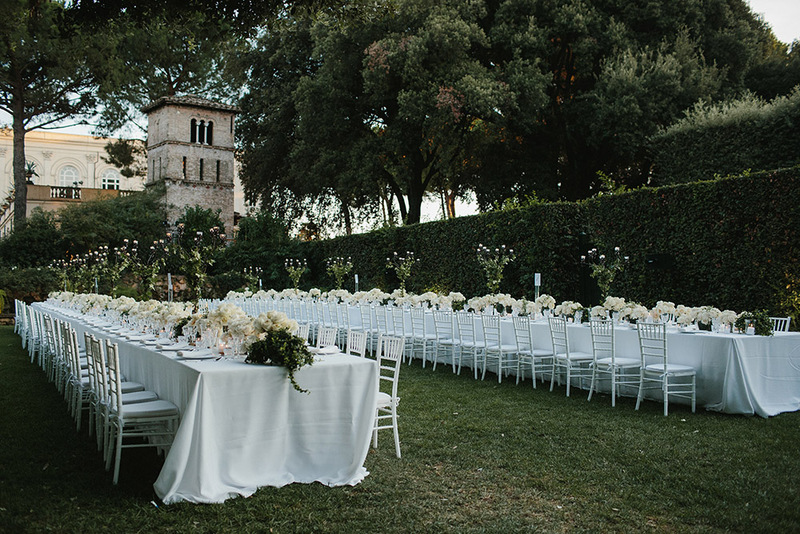 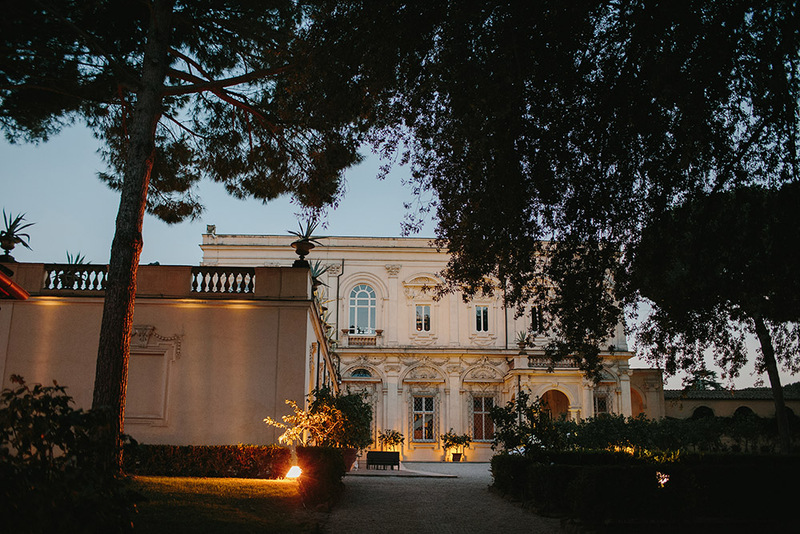 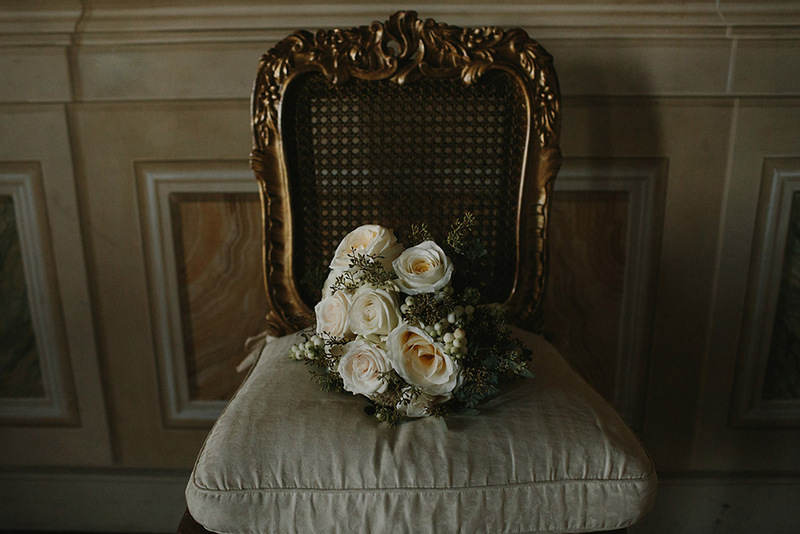 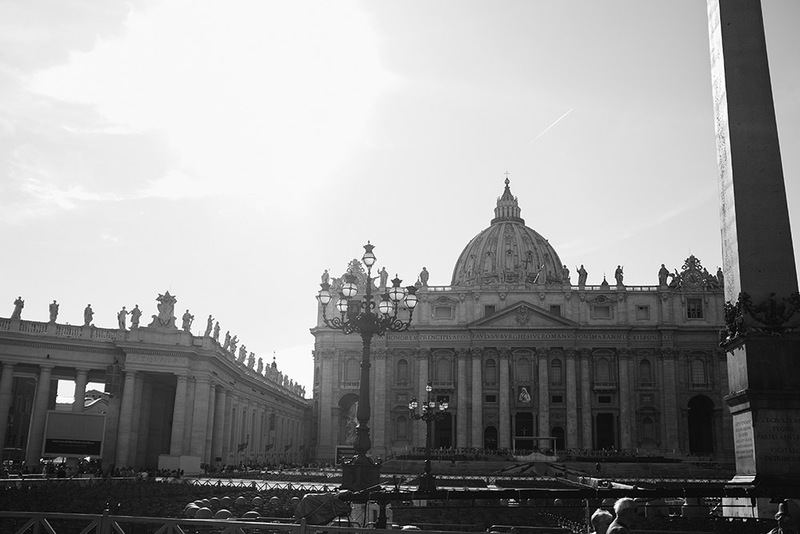 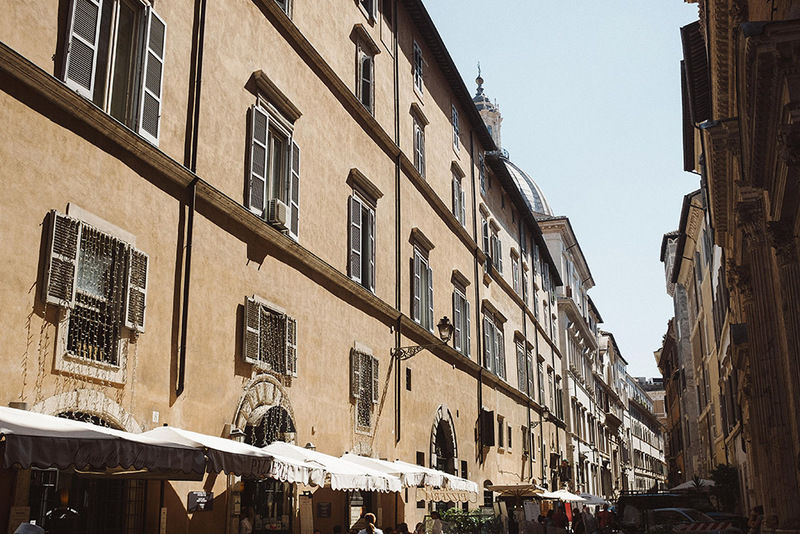 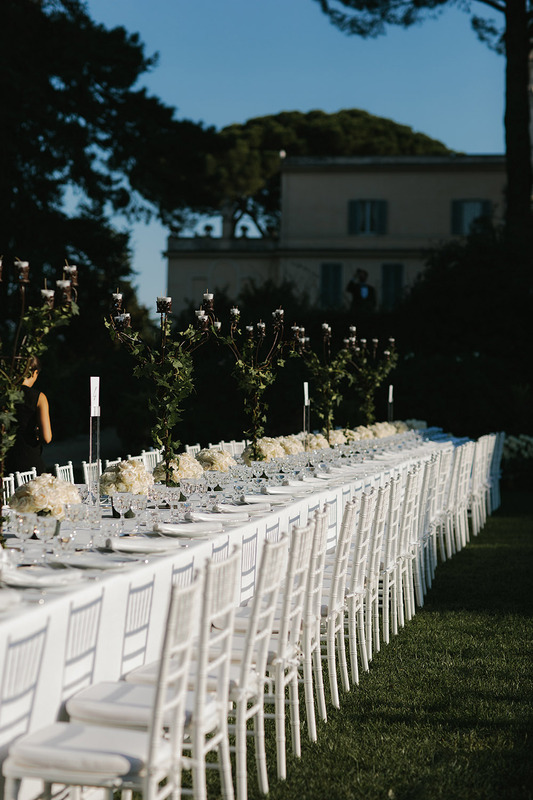 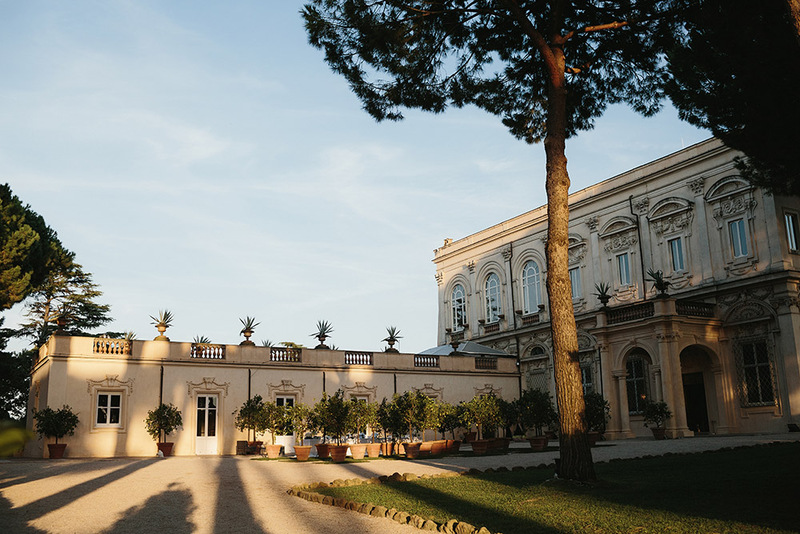 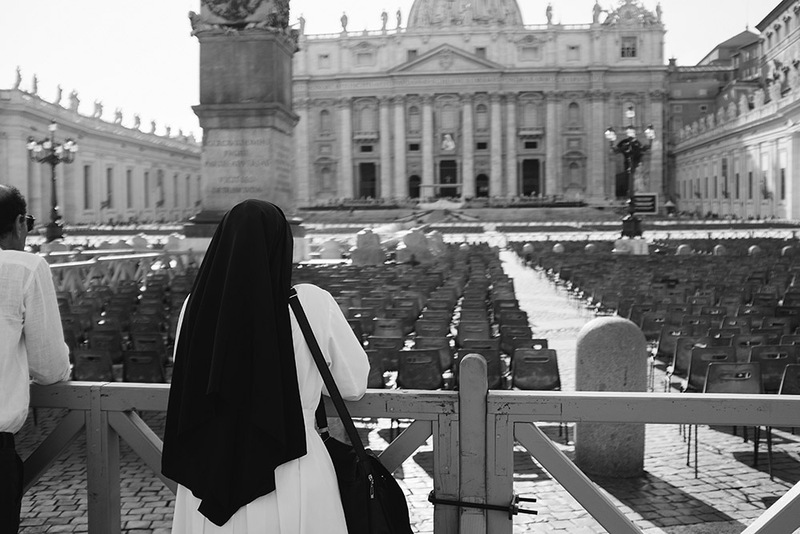 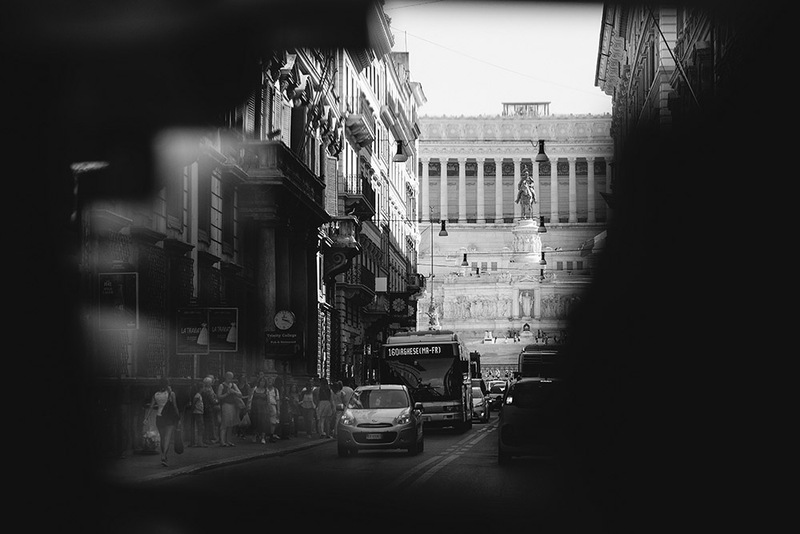 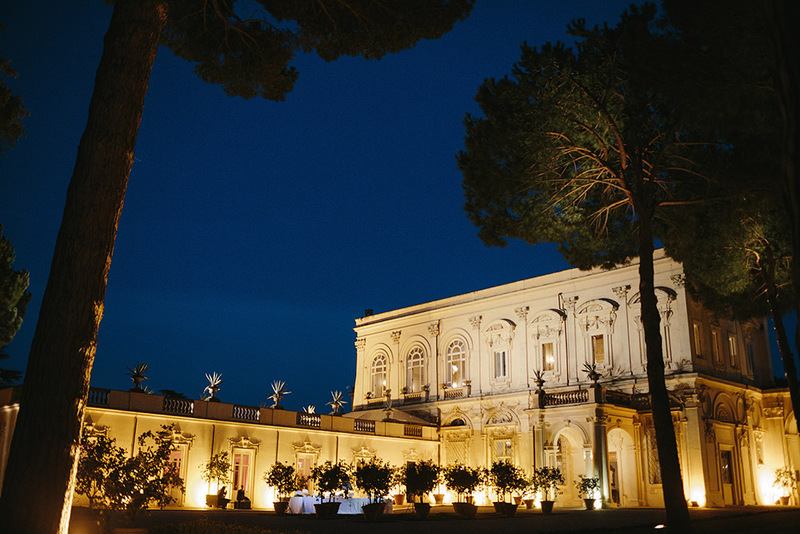 Last september I had the chance to fly to Italy to shoot a luxe wedding in Rome. 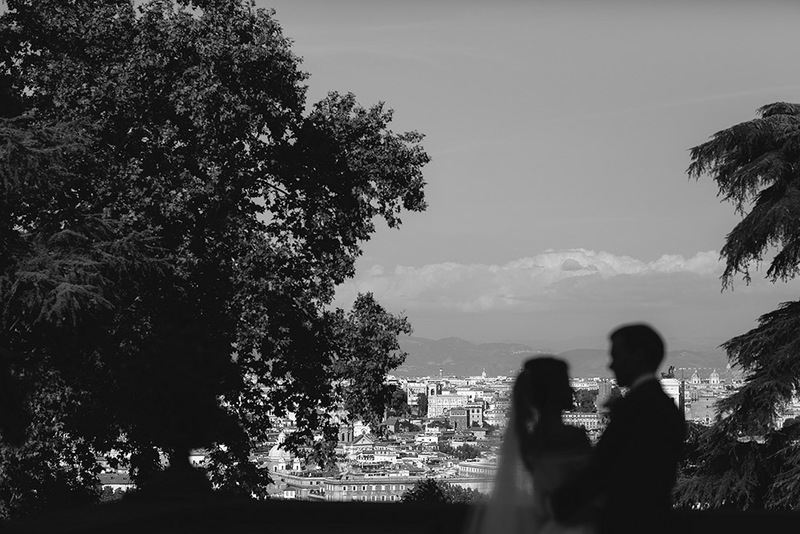 It was an amazing experience shooting this international wedding in such a beautiful city. 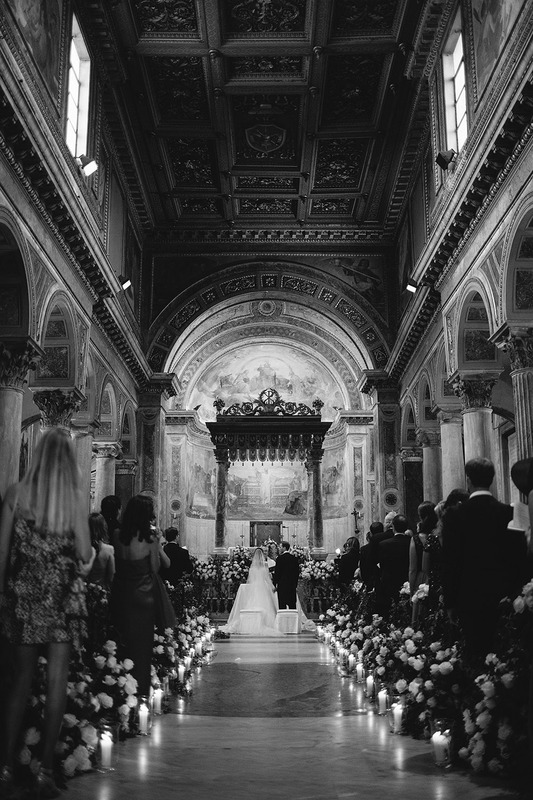 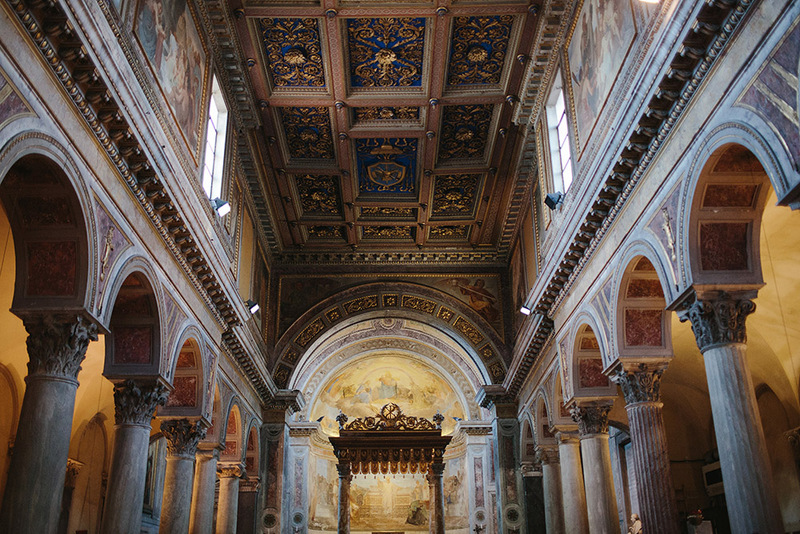 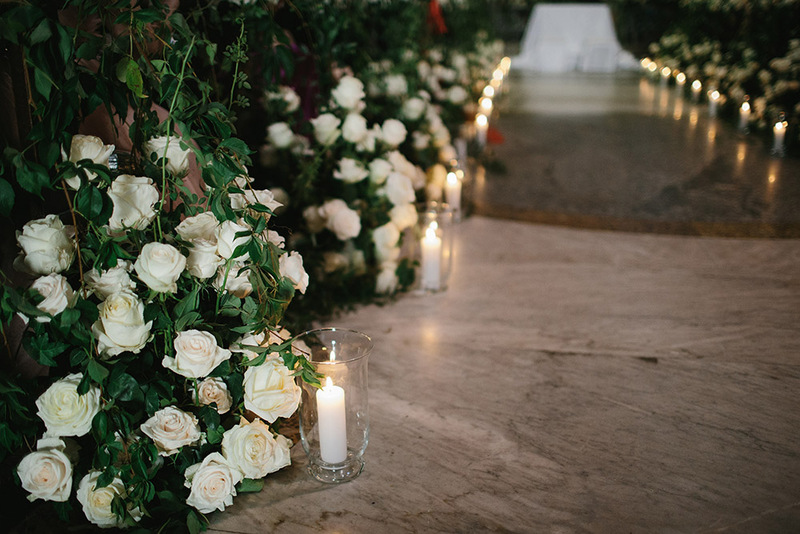 The ceremony took place in the amazing church of San Nicola in Carcece followed by the reception Villa Aurelia. 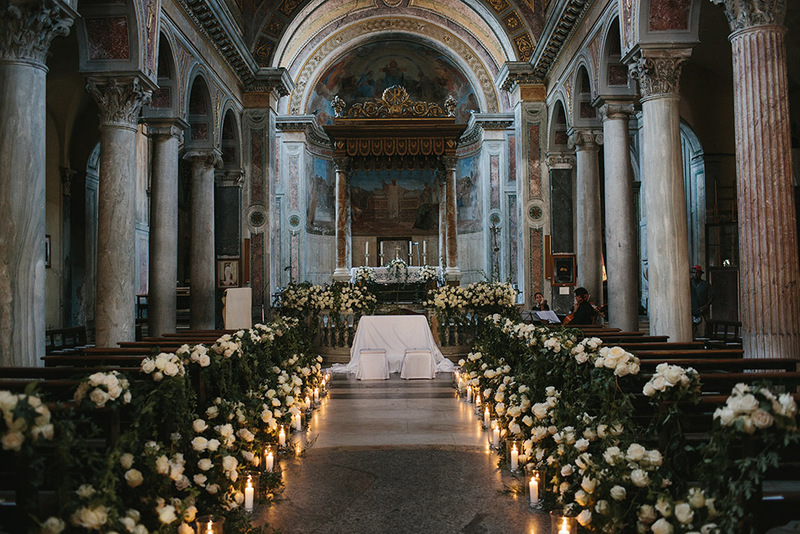 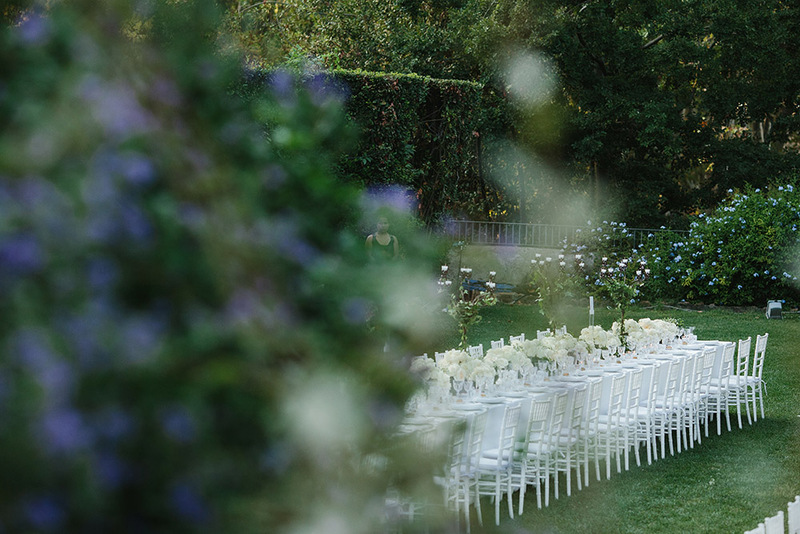 I’m not able to show you much of the day for confidentially reasons but I can share some images of the location and decor. 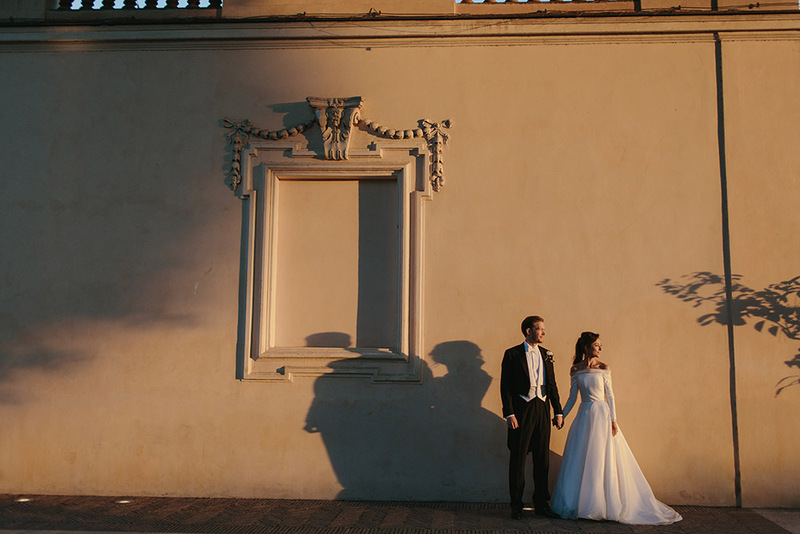 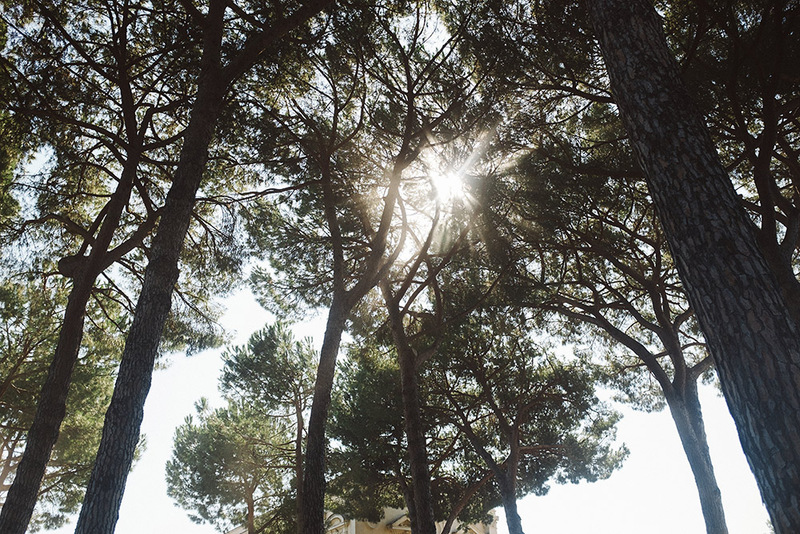  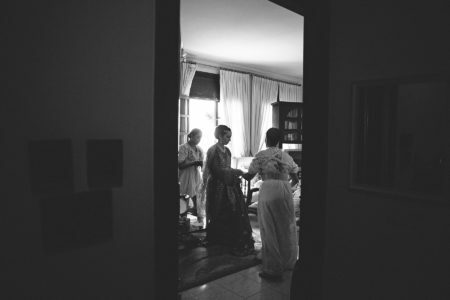 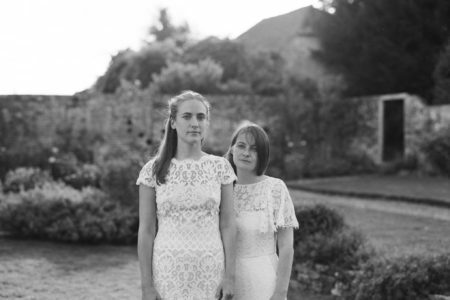 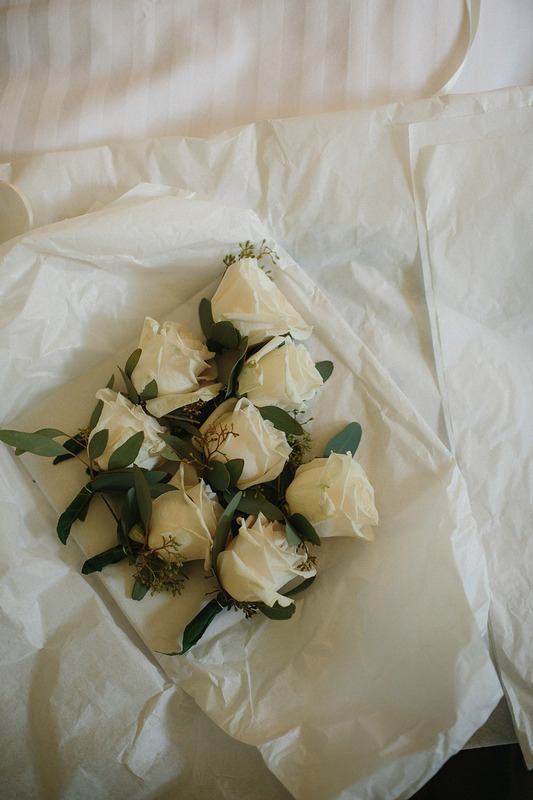 It was wonderful to be the wedding photographer at this destination wedding in Italy.